Share the spirit of Christmas this year by purchasing a beautiful gift that gives back. 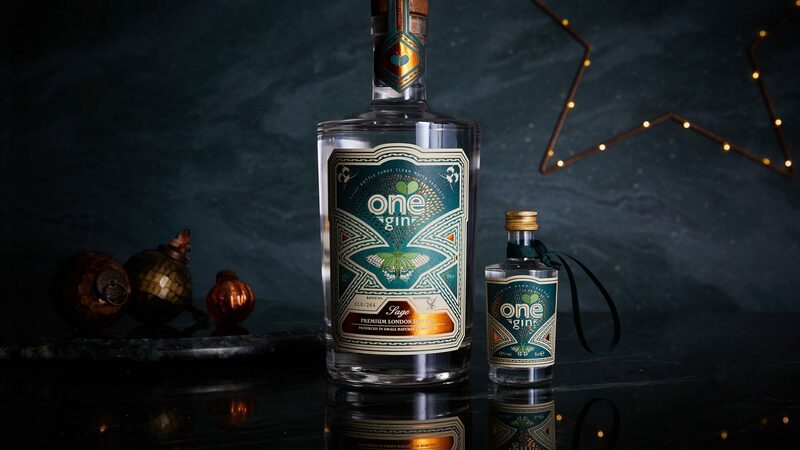 Not only is IWSC Gold award winning One ‘sage’ Gin abundant with fresh English sage, juniper and citrus, copper distilled into a wonderfully smooth aromatic spirit, but every bottle funds life-changing water projects in the world’s poorest communities. Enjoy One Gin on the rocks, in a G&T or as part of a distinctively savoury gin cocktail this Christmas and you’ll help to give the gift of clean water, hope and a brighter future to someone in need. Purchase a beautiful gift that gives back before Christmas and receive a complimentary One Gin miniature Christmas decoration with every order.